Time for another list. 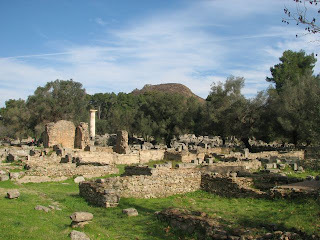 Having tackled some of the lesser-known ruins that the Peloponnese has to offer, I feel I’ve neglected the more famous sites, of which the area has many. 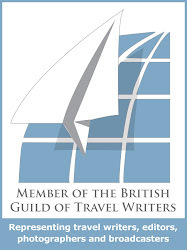 Whilst there is a sense of discovery and adventure in exploring some of the more obscure historical remains, there is also much to be said for the big ‘tourist’ destinations. They are famous for a reason, after all. So here are my highlights, along with some tips about how to make the most of them. It took a while for me to see Olympia’s charms, which is a shame as they are plentiful. It is second only to the Acropolis itself in renown, and this brings its own problems. Let’s tackle these first. The village surrounding the site has grown into a tacky touristville, catering to the thousands of visitors with crappy restaurants and indifferent hotels. The ruins themselves are often overrun with herds of the most obnoxious type of tourists, and the remains can appear as a confusing jumble, with little of beauty or interest. So why visit? Put simply there’s something magical about this place, which saw the games run uninterrupted for over a thousand years. Visit sometime between late autumn and early spring. Arrive early in the morning and pass quickly through the village and over the river towards the Hill of Kronos. Turn right into the ruins (they’re free on a Sunday) and stroll through the tree-shaded valley towards the stadium. Pass through the same arch under which famous athletes and cheating emperors (I’m talking about you, Mr Nero) once walked, and take off your shoes by the stone starting line. Place one bare foot on the line and close your eyes for a moment. Then run . 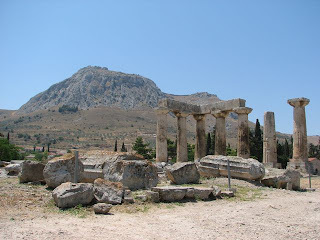 . .
For those who equate Greek ruins with white marble columns the remains of the bronze age people who inspired Homer’s epics can come as a surprise. These massive stone walls set on an imposing, tooth-like, crag speak not of art and philosophy, but of blood and war. Once again try and come off season and visit the site first thing. 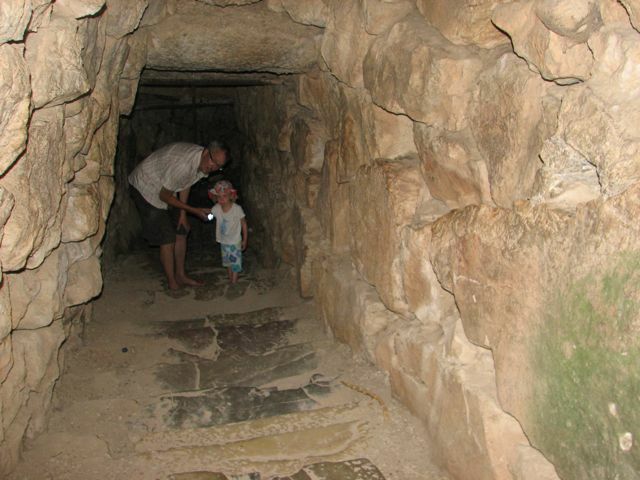 To really feel the atmosphere of these ancient rocks try and brave the steps down into the secret cistern, hidden at the back of the walls. You’ll need a torch, and the descent is officially discouraged. Few make it to the bottom. 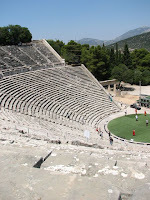 This is the perfect Greek theatre, a stunning sweep of tiered seats each with faultless acoustics. For once the tour groups prove useful as they give you a chance to test this out. Take your seat and wait; before long someone is bound to try out a quick song or Shakespeare soliloquy. The rest of the site, once a healing sanctuary (a health spa in modern terms), rewards exploration as well, with the added advantage that most people don’t venture past the theatre. Look out for the Tholos, where patients would crawl through a snake-infested maze in the hope of a divine cure. 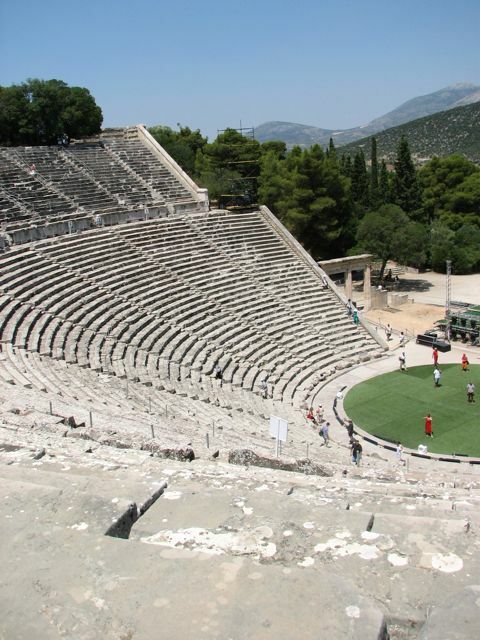 In high season you can even catch a performance of Sophokles at the theatre, an experience that makes the summer crowds worthwhile. The mainly Roman remains of this city allow you to walk the same streets as St Paul did when he first preached, and give a startlingly fresh insight into day-to-day life two thousand years ago. Above the old city looms the castle-topped bulk of Acrocorinth. Most people don’t bother with the detour up to the top of this; you should, if only to admire the triple gateway through the walls that takes you back through history as you walk through it. The first gate is Turkish, the next Venetian, and the last has stones dating back to the 4th century BC. The views from the walls are stunning. Also keep an eye out for Pegasus, this is one of the winged horse’s favourite hang outs. 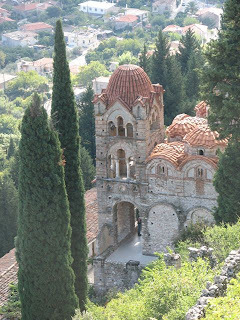 I’m going to write about this Byzantine city, nearby Sparta, at more length another time, suffice it to say it’s one of my favourite spots on the planet. Come in the spring, when wildflowers fill the site and the mountains above still glisten with snow, but Mystra is worth a visit anytime. A truly special place.